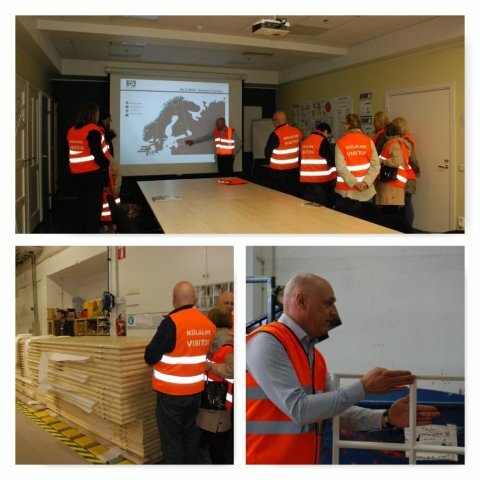 A group of Danish-Estonian Chamber of Commerce members visited Lääne-Virumaa on Friday, May 5, 2015 in order to find out the regions peculiarities – strengths, weaknesses, potential and readiness for FDI. 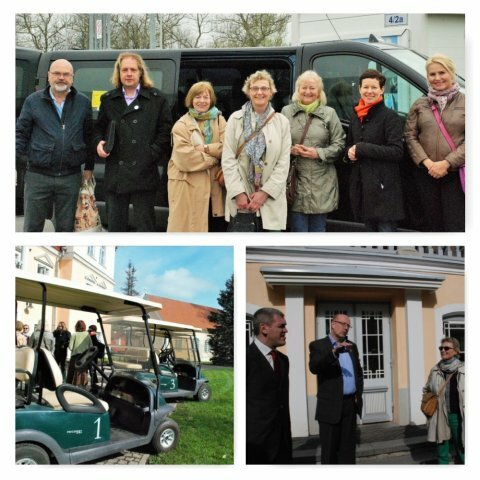 During the study tour, we had the possibility to visit two companies: Via Hansa group member Vihula Manor, which is the first full-service manor resort in the Baltic countries and Jeld-Wen Eesti that is a leading door producer in Europe. 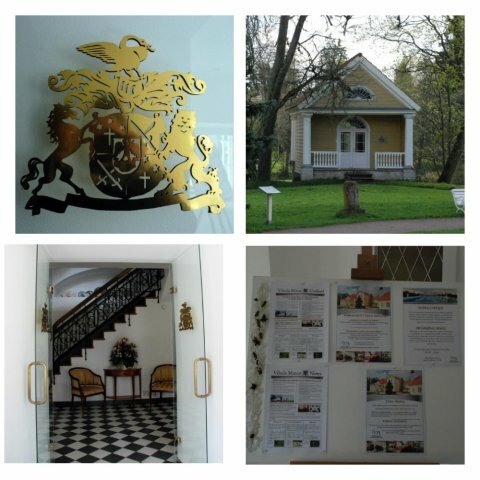 We were first given a full tour and introduction of Vihula Manor Country Club & Spa, and then discussed their main concerns together with the manor house’s CEO, Mr Heikki Vanhanen during an elegant coffee break. Mr Marko Torm, governor of Lääne-Viru, Mr Toomas Varek, chairman of city council, and Mr Rainer Miltop, vice mayor of Rakvere city. The public sector was very well aware of the private sector needs and confirmed that the public sector tries to actively support and meet the needs the best possible way. 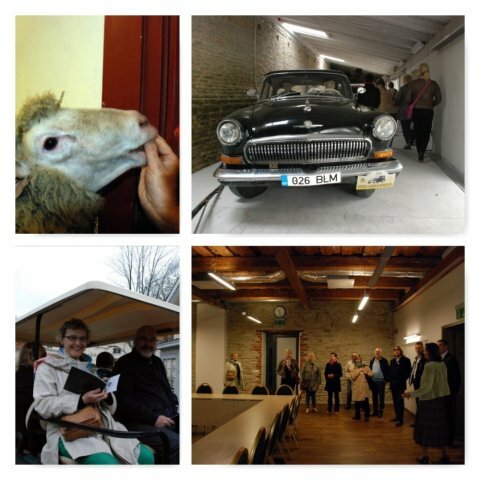 Participants of the study tour were very pleased with the arrangements and the outcome of the day. “It was positive to see the companies, hear about their concerns and discuss their issues, try to find cooperation points between companies and public sector, but also cooperation as such amongst public sector institutions themselves,” said one of the participants. “My proposal is to invite more companies from the neighborhood to the round-table meeting for even wider discussion,” said Jeanette Thomsen, professor at Copenhagen Business Academy. DECC confirms that there will be more company visits coming up and we will of course take into consideration all the feedback and try to offer the best experience for all parties involved – the guests, the hosts, the speakers. 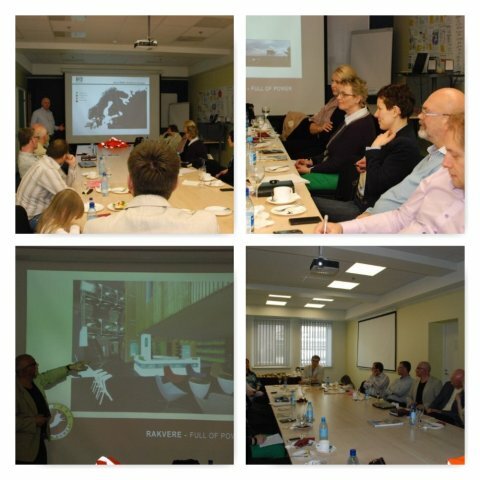 We thank sincerely all our hosts of the day – Dina Kivi and Heikki Vanhanen from Vihula Manor Country Club and Spa Hotel, Torben Porsholdt from Jeld Wen Eesti AS, Rainer Miltop and Toomas Varem from the city of Rakvere, Marko Torm as the Governor of Lääne-Viru region. 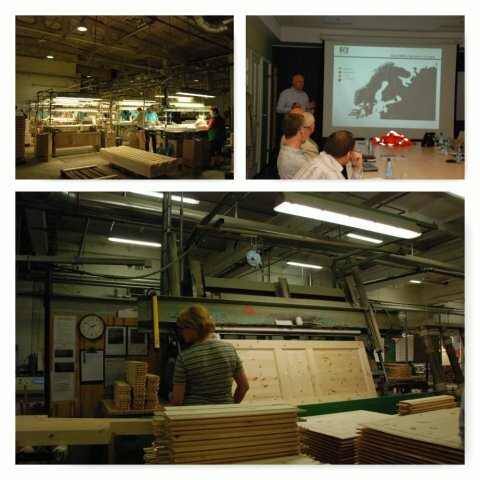 Thank you all for your very valuable input and hope to see you at our next events!